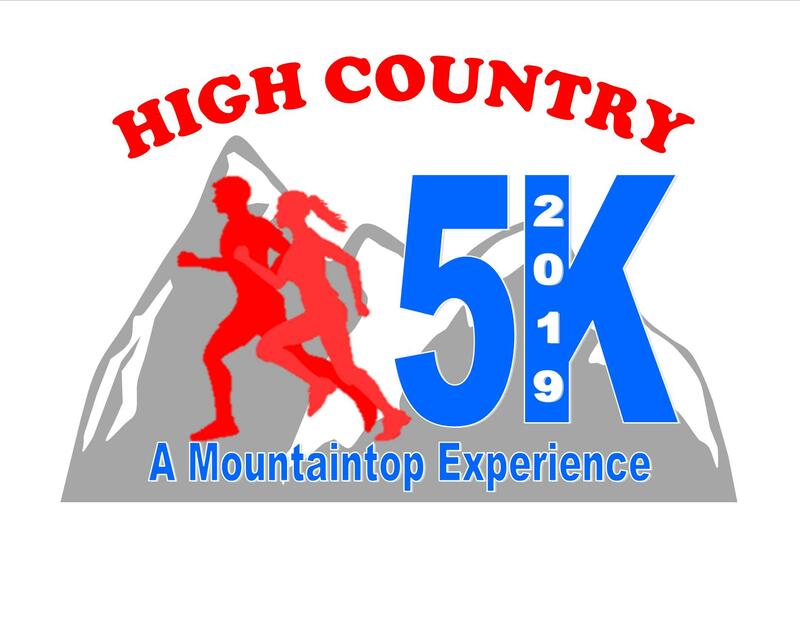 On April 6, 2019, Shades Crest Baptist Church will host its 18th Annual High Country 5K Race and 1-Mile Fun. This is one of the most popular 5K races in all of Birmingham and was voted 2nd Most Popular by the Birmingham News. Besides the great mountaintop views, our 5K race features great community support, chip timing, sentries at each mile calling out times, water available at the midpoint of the course, a free 1-Mile Fun Run for the kids, t-shirts guaranteed for the first 300 runners, a FREE Pasta Dinner on Friday night, April 5 at 6:00 PM (for all registered runners and their families) and a FREE Pancake Breakfast immediately following the race (also free to all runners, friends and family members.) Whether you are running in this event for the first time or if you are one of the many who run this race every year, please join us for a great day of fun and fellowship. 6:30 - 7:45 AM - Late registration and packet pick up at Family Life Center.